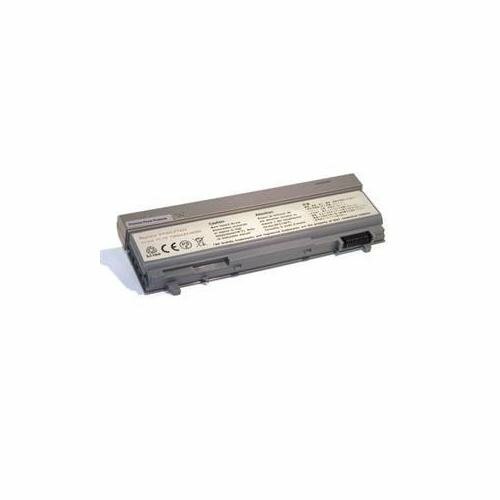 Premium Power Products compatible High Capacity laptop battery for Dell Latitude E6400 E6400 ATG Latitude E6400 XFR Latitude E6500 Precision M2400 Precision M4400 Precision M6400. Replaces 312-0749 312-0753 FU571 KY265 R822G. Li-Ion 11.1 Volts 7200 mAh 9 Cell Dark Grey. If you have any questions about this product by eReplacements, contact us by completing and submitting the form below. If you are looking for a specif part number, please include it with your message.